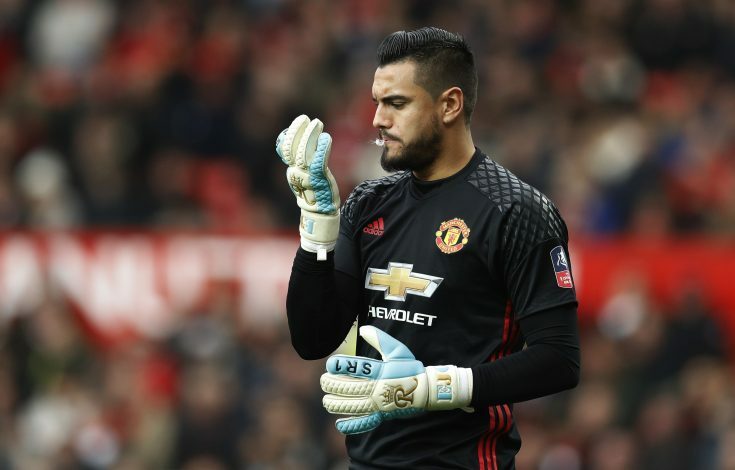 Sergio Romero has signed a new contract with Manchester United, the club has confirmed on its official website. The Argentine has been a highly reliable deputy at the Old Trafford outfit, and he has now been rewarded with a contract extension, which will keep him at the club until July 2021, with the option to extend for a further year. Upon signing the deal, the 30-year-old shot-stopper stated: “I am delighted to have signed a new contract. Who wouldn’t want to be at the biggest club in the world? Reds’ boss Jose Mourinho also had his say on the news, as he added: “Sergio is a great goalkeeper and professional. He had a good season and outstanding performances, especially in our Europa League success.